With the 30th year anniversary of his death, Bob Marley remains the most well known reggae musician. 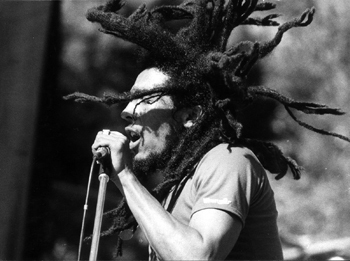 His music is credited for spreading not only Jamaican music, but also the Rastafari movement worldwide. A truly captivating and challenging performer, we remember his music that remains timeless and universal.